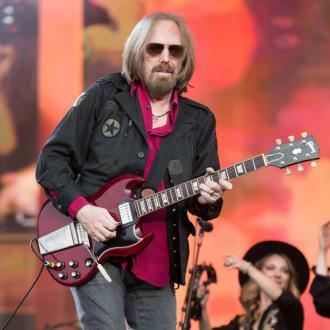 Tom Petty's cause of death is still yet to be confirmed, after it was said to be ''deferred'' for further testing last week. Tom Petty's cause of death is still yet to be confirmed. The music legend passed away earlier this month at the age of 66 after being rushed to hospital following a cardiac arrest, but although his death certificate has now been released, the official cause of death is still unknown. In the document, which was filed with Los Angeles county and obtained by TMZ.com, the immediate cause of death was listed as ''deferred'', but gave no further details into the star's tragic death. Since Tom's passing, touching tributes have been pouring in, with pop megastar Taylor Swift claiming she ''idolised'' the musician. 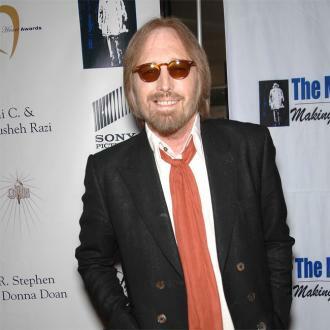 Meanwhile, Tony Dimitriades, longtime manager of Tom Petty and The Heartbreakers, confirmed the musician had passed away.